At Continental, we understand how important it is for everyone to stay informed about what is happening at our school. 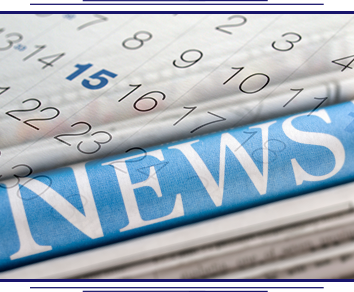 We share our latest news and calendar items on the pages below. We love to share the latest events and happenings, so check back often for up-to-date information about our school.